A BOY OF OLD PRAGUE. 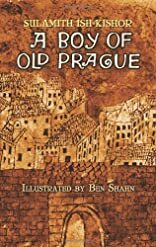 When a young serf is caught stealing, the lord of the manor sentences him to service in the Jewish ghetto, where he discovers unexpected kindness. This tale of tolerance, suitable for 9- to 12-year-olds, features distinctive illustrations by Ben Shahn. Its return to print after 25 years will be welcomed by teachers and other educators. About Ben Shahn (Illustrator) : Ben Shahn is a published illustrator of children's books. 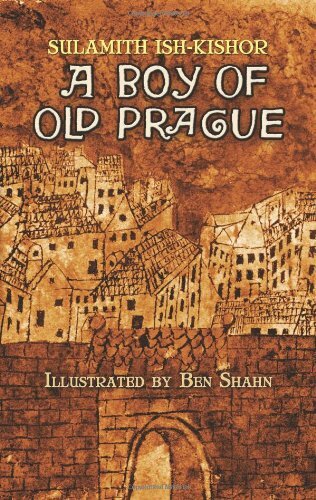 Published credits of Ben Shahn include A Boy of Old Prague.